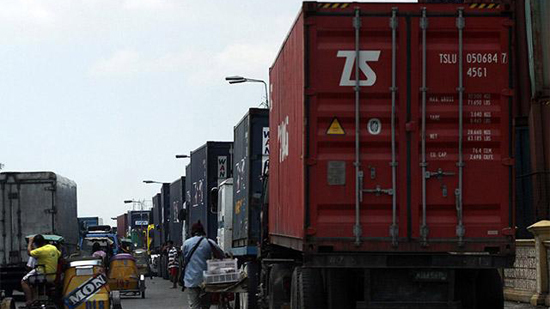 (SPOT.ph) Starting November 15, all types of trucks will not be permitted to traverse Metro Manila’s Skyway system. According to the system's operator Skyway O&M, this move aims to improve road safety while also reducing overall traffic, the Inquirer reported. However, trucks transporting essential commodities are excempted from the ban, as long as they meet safety requirements. 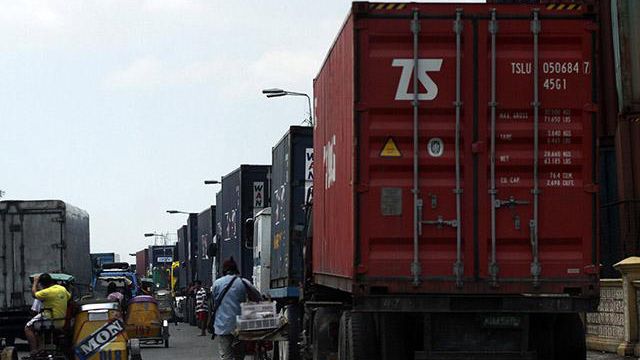 The new rule was finalized following a stakeholders’ meeting wherein trucks were identified as a risky road liability especially for other motorists. There were also some recent accidents involving some trucks along the Skyway that prompted the stakeholders to come up with this decision. Aside from this, Philstar reported that other changes on the Skyway system affecting public utility vehicles will also be enforced. Starting November, PUVs will be required to use radio frequency identification stickers which is a cashless toll transaction system. The Skyway is among Metro Manila’s major thoroughfares that caters to an average of 200,000 motorists each day.